Each year, a plethora of professionals turn to online learning to pick up a new skill or brush up on an old one. Meanwhile, there are plenty more who just enjoy having a wealth of useable information at their fingertips whenever they need it. For both of those groups, services like Stone River eLearning are a godsend. You can take advantage of this sprawling repository of training and knowledge now and keep it forever for just $59 right now from TNW Deals. This jam-packed online academy has a roster of courses so vast that it’ll satisfy students looking to train up on a particular subject as well as anyone who finds they need to pick up new skills regularly. 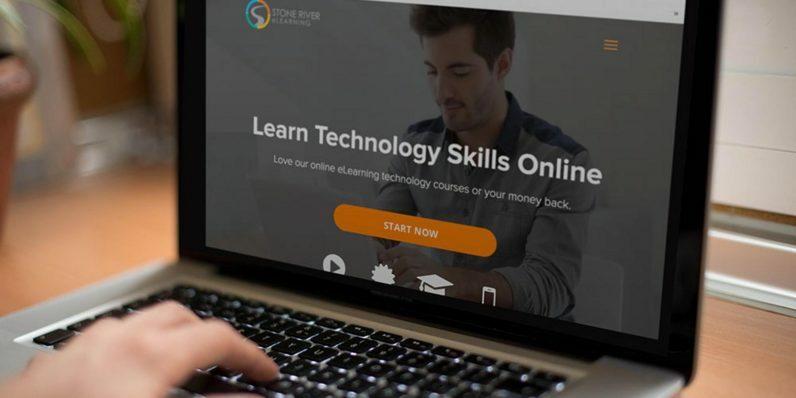 Stone River offers more than 300 tech training courses — that’s over 2,000 hours of online learning — on topics covering all manner of digital work. Need to know web and mobile programming? It’s here. Web design, game app creation, 3D animation? Yep, those too. How to use popular web tools like Bootstrap, Unity 3D, Java, Python, MySQL and node.js? Also covered. There are no worries over expensive textbooks or auxiliary learning materials either. Your membership grants access to a host of VIP advantages like ebooks, personal guidance as well as several free certification exams, tests that can often cost more than $50 each. Over 500,000 students have taken a Stone River course — and with a lifetime pass to their hallowed online halls as well as a constantly growing course catalogue, you’ll always be ready to train up on virtually anything. Access to all this training puts the cost of a digital “tuition” at Stone River at over $11,000, but with this limited-time deal, your courses are covered for life for only $59.